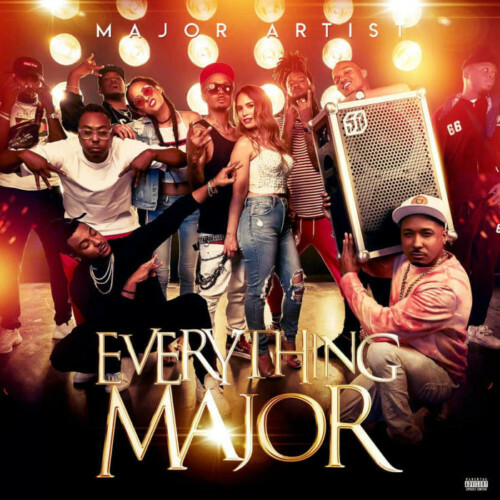 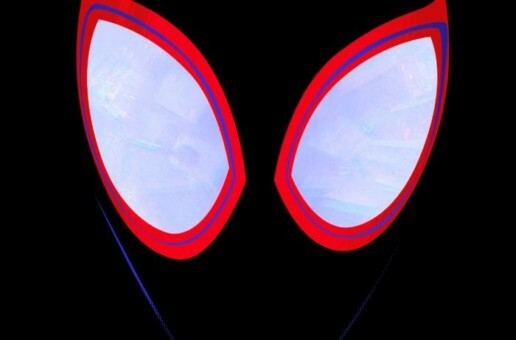 Crenshaw bred rapper, Rich Rick, has released a compilation project titled, “Everything Major, featuring artists from his label, Major Artist Music Group. 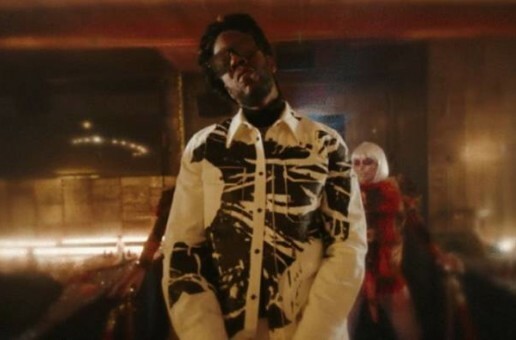 The effort includes his twin brother iShowoff, Shawn Atkins (who wrote for Migos & Post Malone), producers Kamoshun, and Majik VanDucen. 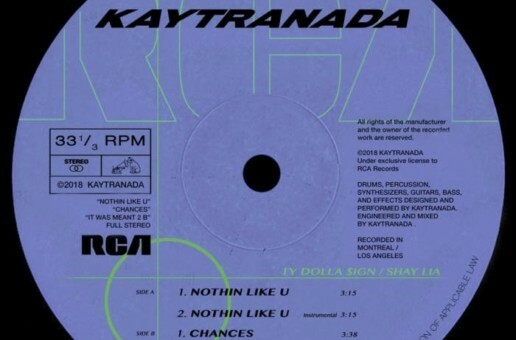 In addition, there are a host of other artists, including Ty Dolla $ign, who are featured on the project.